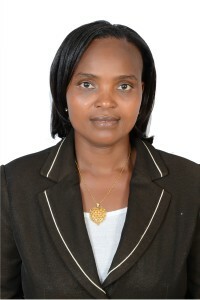 Profile: Mrs. Mutabari has been a Director of Overseas students Consulting Services since its inception in 2008. She has vast knowledge in students recruitment and student visa application process. She is well versed with the international education requirements and opportunities for the students wanting to study abroad. Mrs. Mutabari is a Business graduate from Kenya. She has also completed business management, leadership and other relevant courses. She has sound business management and leadership skills that have enabled her to provide support and advice to her peers. She is also a qualified international student counselor.